Gerald Cotten, Quadriga CX exchange’s chief executive, is infamous for dying with a digital lock to cryptocurrency assets worth $190 million. The assets belong to his clients which leaves his firm facing an uncertain future. There are precautions that every digital currency owner has to take to ensure the safety of their assets. The same measures can lock your family and next kin from your investments after death. Safe Haven has since 2017, been building services and products that are the answer to this problem. Its 2018 token sale was hugely successful. For efficiency, the platform has also crossed over from Ethereum and joined the ranks of VeChain, forming new partnerships and releasing bits of its platform through a successful ICO. The platform provides a secure and reliable solution to the problem of succession of personal digital assets. With their shared distribution protocol, digital assets owners can assign their kin or friends their investments upon death. Now, with a fruitful collaboration with Trust Alliance Network, they are set to provide general counsel to crypto asset owners. These legal services are solutions to the real-world legal problems facing crypto asset owners. Governments and their regulatory arms are beginning to define the crypto industry. 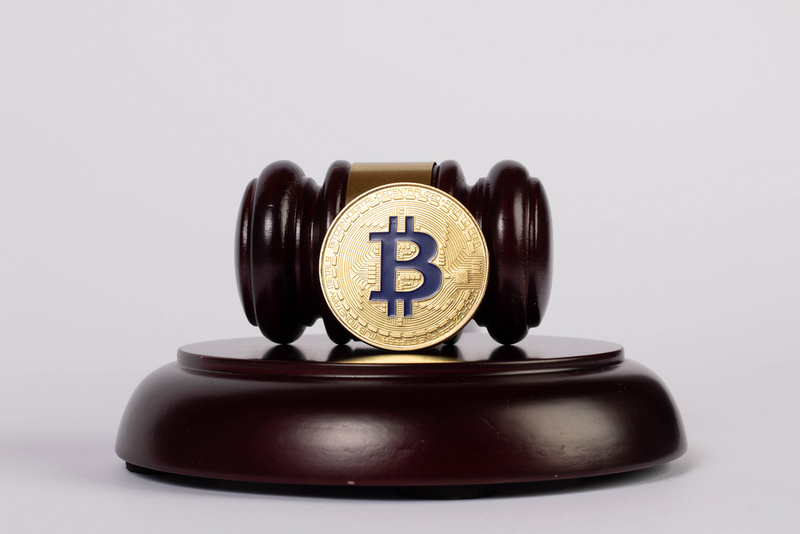 Many decentralized crypto startups are starting to realize that the long arm of the law still has the upper hand in their operations. Alibaba Group, the e-commerce giant of China, has successfully barred Alibabacoin Foundation from using the name Alibabacoin. Now known as the ABBC Foundation, the crypto startup has lost a yearlong copyright infringement suit brought on by Alibaba of China. Alibabacoin was the startup’s coin and firm name. Safe Haven and Trust Alliance Network are going to ensure that crypto startups do not get embroiled in such legal tussles. They will enforce the incorporation of corporate governance into the buildup of such entities. With all formalities of the corporate nature observed, owners and investors will be protected from personal liability, especially of the unlimited kind. The in-house legal team can see to all the paperwork that state and federal governments require. Legal counsel from Trust Alliance Network will also see to it that a startup’s copyright and trademark laws are observed. Your trade name and mark, for example, should not match pre-existing and trademarked ones as was the case with Alibabacoin foundation. Europe’s Global Data Protection Regulation is now in effect, and breaching it could result in minimums of €20 million fine. It is no wonder then that Binance once termed the least rigorous KYC processes observer in the industry is tightening its compliance game. It is boosting its data security compliance by partnering with IdentityMind. It has also partnered with Chainalysis for investigation and compliance monitoring of its transactions. With the right legal representation that is at home with the decentralized network and real-world legal commitments, a startup will be in compliance with laws and regulations that safeguard their stakeholder’s investments. This includes areas to do with taxes, contracts, communication laws or money transfer and banking laws which may be obscure to the decentralized world.